The iOS 7 lock screen was made to be just that, a lock screen, so it's pretty limited in terms of functionality. We're able to add wallpapers and easily access the Control Center or Notification Center (unless we disable that access through our settings), but other than that, it's pretty bland. I've recently covered a jailbreak-only mod that lets you change the "slide-to-unlock" text on the lock screen to say anything you want, but we can do so much more than just that. 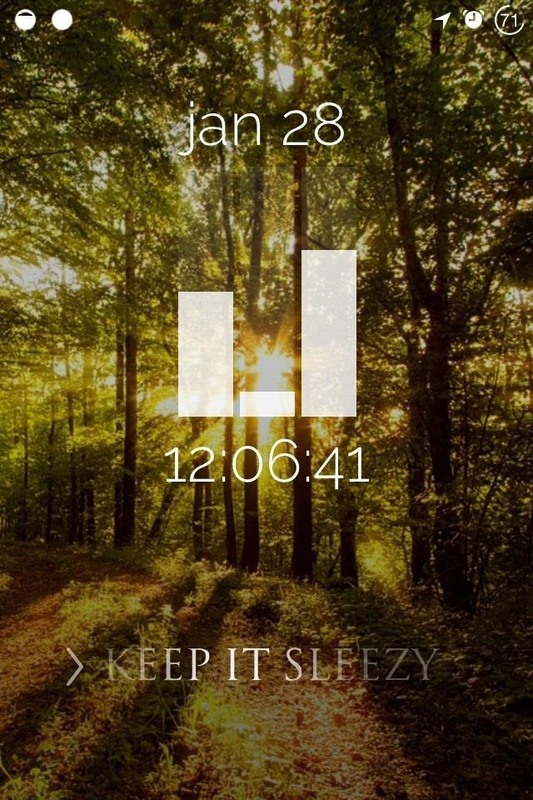 So, in this softModder guide, I'll be showing you how to revamp your entire lock screen with a new theme (don't worry, you can keep your custom message). To get started, make sure to have a jailbroken iOS 7 device, then head to Cydia and install Cydget. 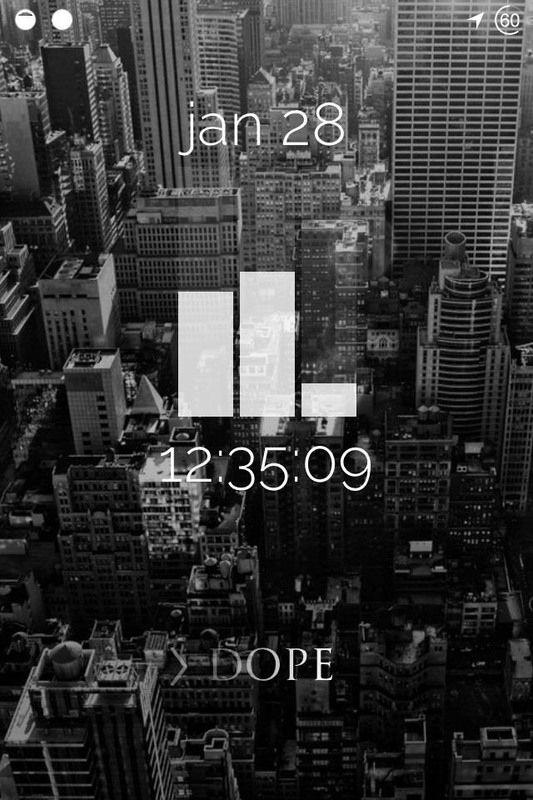 Much like WinterBoard, Cydget allows us to easily apply themes to our lock screen. In order to get this theme, we'll need to add the source where it's available. 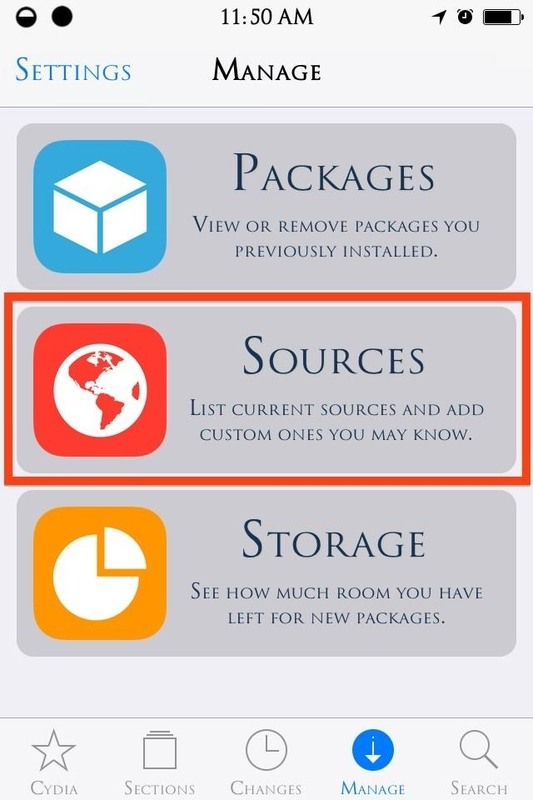 Open Cydia, then select the Manage tab -> Sources -> Edit -> Add -> and enter "http://patrickmuff.ch/repo/". 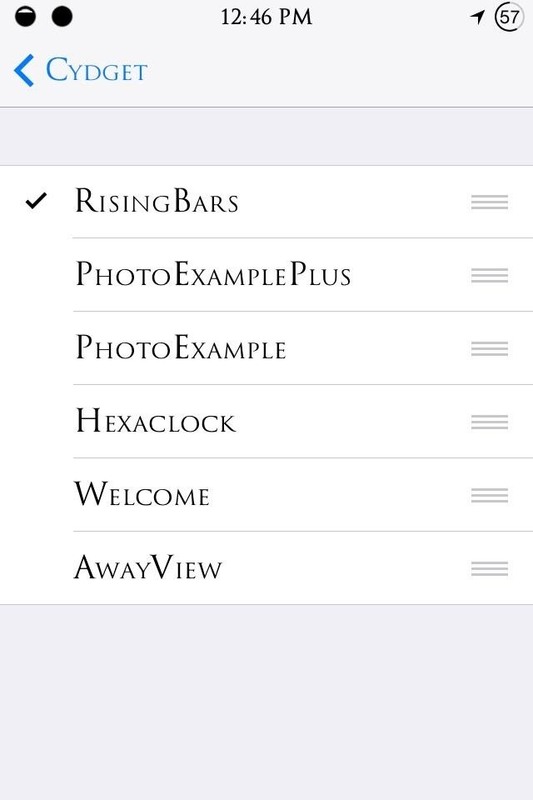 After the source is added, select it (Patrick Muff), then install iOS7 RisingBars Cydget. This theme will replace our stock date and time display with an active flow chart that displays time in a military (24 hour) format. We're just about done. 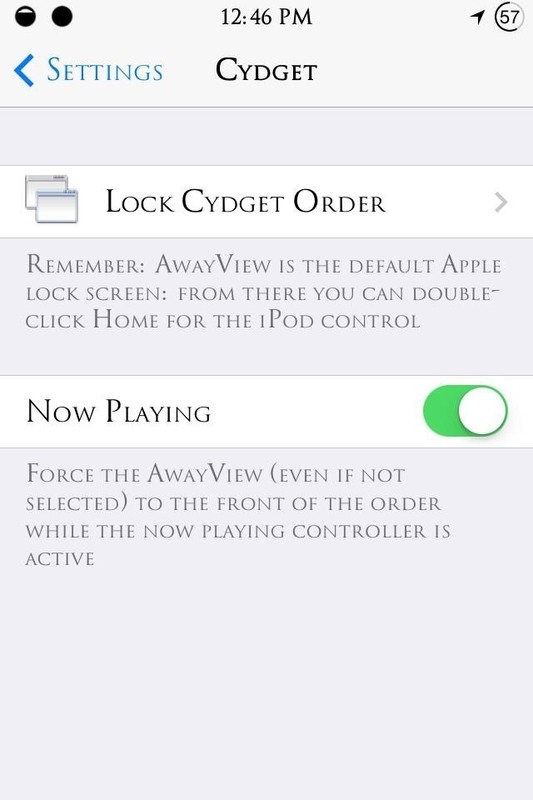 Next, open your Settings application and locate the Cydget options. Open and select Lock Cydget Order and check RisingBars, then restart your device. With Cydget, we can also set an order of themes to apply and cycle through on the lock screen by pressing our home button—something to keep in mind if we get another theme we want to apply. In my opinion, try to pick a elegant, preferably black, wallpaper to get the best looking lock screen. Comment with questions or your reactions, and make sure to check out our Cydia Hacks section for even more great iOS 7 tweaks. Trajanus Roman. It's through Bytafont2. what battery icon are you using and how do i get it?! Are you jailbroken? If so, install Alkaline. Go to Settings > General > Usage > toggle off Battery Percentage. This will do the trick. HAHAHA really? How'd you find them? Also, if you want really cool wallpapers, follow @FreeiOS7 on Twitter. All they do is post great wallpapers. So I have the rising bars installed, but on your screenshots, the bars are slightly lower, like more to the center of the screen. Please tell me how to do this. You may want to retry the process, or see if you have any other tweaks that me be interfering. This is a first. Sorry, it actually turns out that my bars are correct. Thanks though. However, for my personal aesthetic preference, would there be any way to lower it? No, sorry. Still hope you like it though. I absolutely do. How about an option for a 12-hour clock perhaps? I was reading around that you'd have to use iFile to edit and change the clock format. Let me get back to you on this. What did you use to make your service bar and wifi like that?